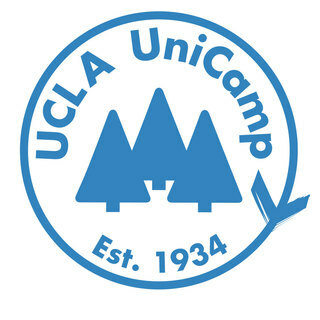 So happy you are involved with a UniCamp! Great program! Good luck with fundraising!